Discover the art of freediving at its purest form. We will teach you how to extend your breath hold, swim efficiently underwater, and techniques to relax your mind. The aim is to increase your confidence and fun in the water. Build your body’s natural ability to explore the depths of the ocean with a freediving potential to go a maximum depth of 20m/66ft. After this course, you will be able to significantly extend your breath hold, increase efficiency, dive safely, and address any equalization challenges. Experience the bliss of freefalling! You will expand your comfort zone as you calmly dive to a maximum depth of 30m/99ft, efficiently conserving as much oxygen as possible. We will guide you to become more flexible and to deal with the increasing pressure as you go deeper. Refine your skills and conserve enough oxygen to take you to a maximum depth of 40m/130ft. You will be guided through advance exercises in equalization, flexibility, safety and longer breathe holds to prepare you for your touchdown to 40m/130ft. Includes: online theory, certification, equipment, 2 pool/confined water sessions, 6 open water sessions, 2 yoga for freediving sessions, guided meditation, KURMA Freedive shirt, all fees. 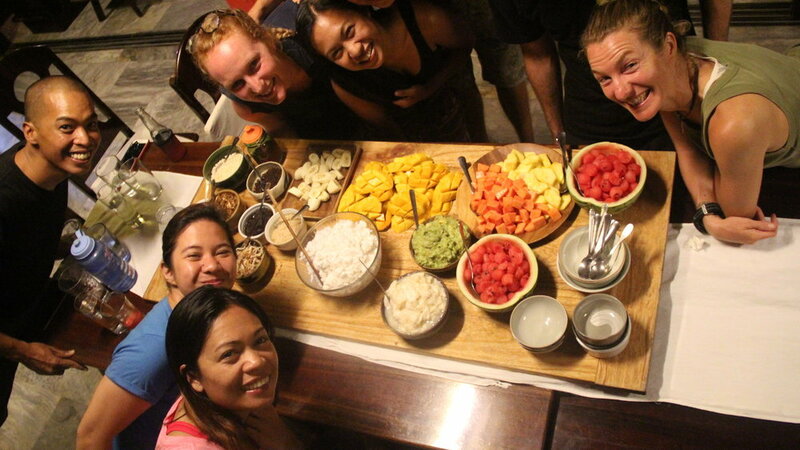 Train your way to becoming a WSF/Raid Freedive Instructor. Our instructor trainer will help you gain confidence and more knowledge about freediving to be able to share the knowledge to others. 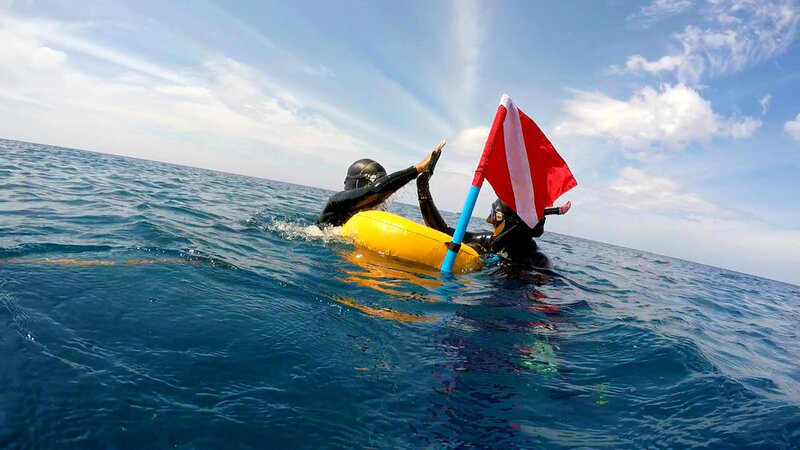 Our trainer may certify from Freediver/Level 1 Instructor up to Advanced Freediver/Level 2 Instructor. Includes: online theory, certification, KURMA Freedive shirt, classroom sessions, open and confined water sessions, workshops for freediving, all fees. Our certified WSF/Raid Instructors are always ready to help you develop your skills in freediving to help you attain your goal. All certified levels are welcome and our instructors will coach you in whatever discipline you would like to focus on. 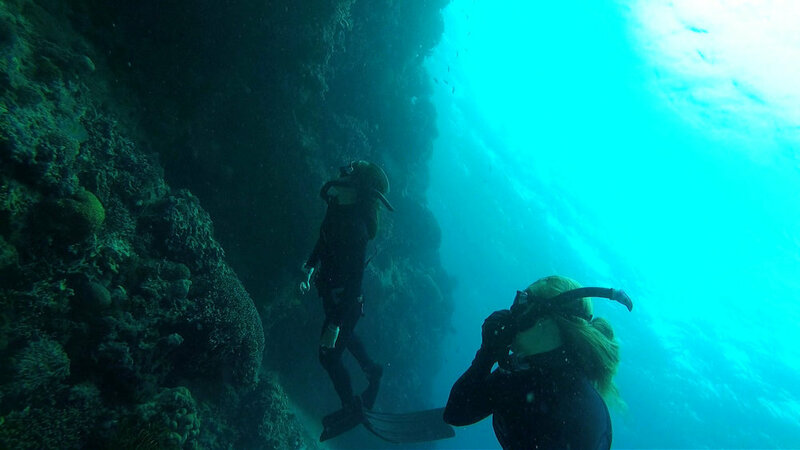 Maximize your time, effort and resources and jump into the world of freediving. 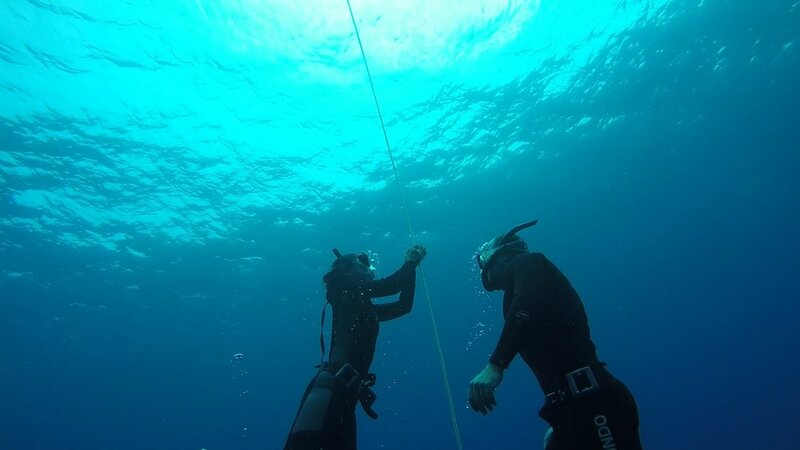 We will guide you all the way from Freediver to Advanced Freediver. Your relationship with the ocean will drastically change as you become more confident, relax, and skillful at diving to a maximum depth of 30m/66ft. 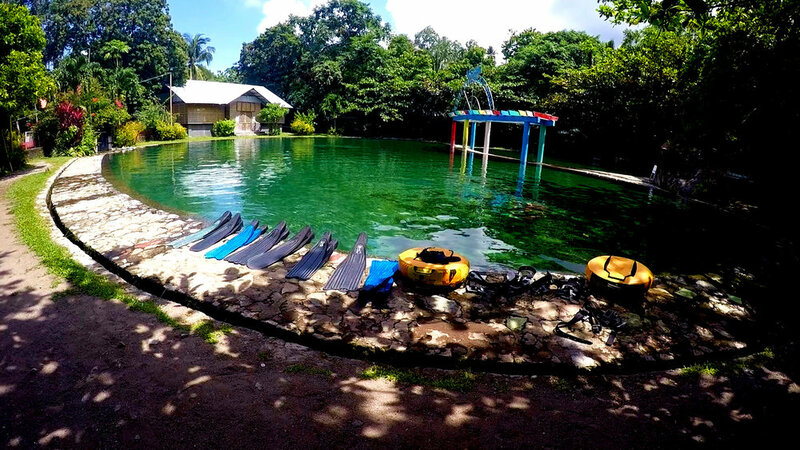 Includes: online theory, certification, equipment, 4 pool/confined water sessions, 6 open water sessions, KURMA Freedive shirt, 2 yoga for freediving sessions, all fees. Our Zero to Hero program takes you all the way to becoming a certified WSF/Raid Freedive Instructor. After mastering all required levels for the Instructor program, the path towards freediving as a career will begin. Not only will it benefit you as a career, but you will be able to develop a deeper respect and appreciation for the sport and for the ocean. 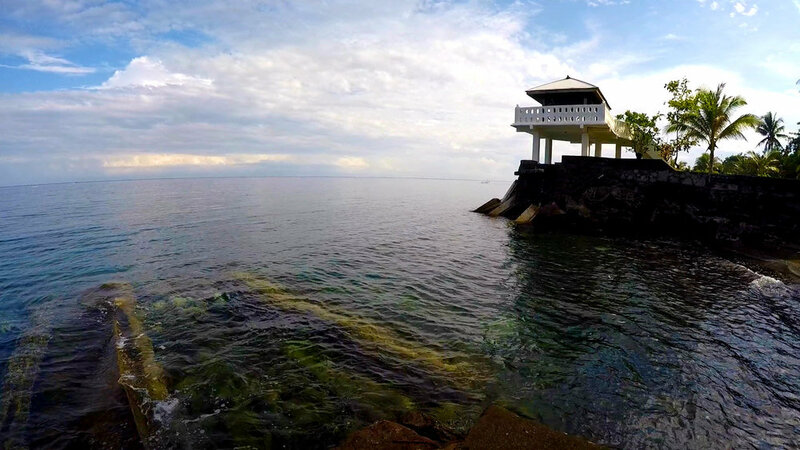 "HOW INAPPROPRIATE TO CALL THIS PLANET EARTH; WHEN IT IS QUITE CLEARLY, OCEAN"
FREEDIVE & YOGA CAMP IN CAMIGUIN ISLAND 2nd EDITION! Open to all certified freedivers -- come solo or with your buddy! Not certified yet? Come 2/3 days earlier and do your Level 1 with us for a discounted price! Free water - bring your own bottle!